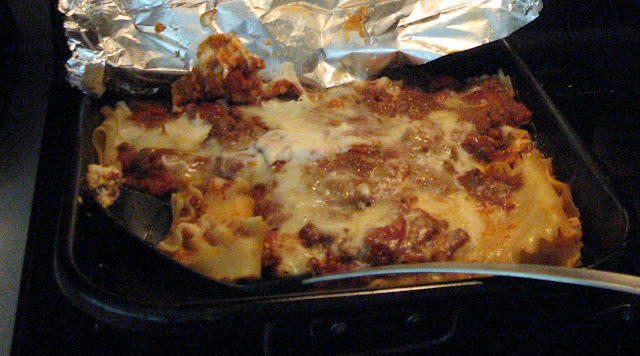 Lasagna is a versatile meal that can be prepared ahead of time, freezes beautifully, and is great way to use up leftover marinara or pasta sauce. It is delicious whether vegetarian or meat filled. 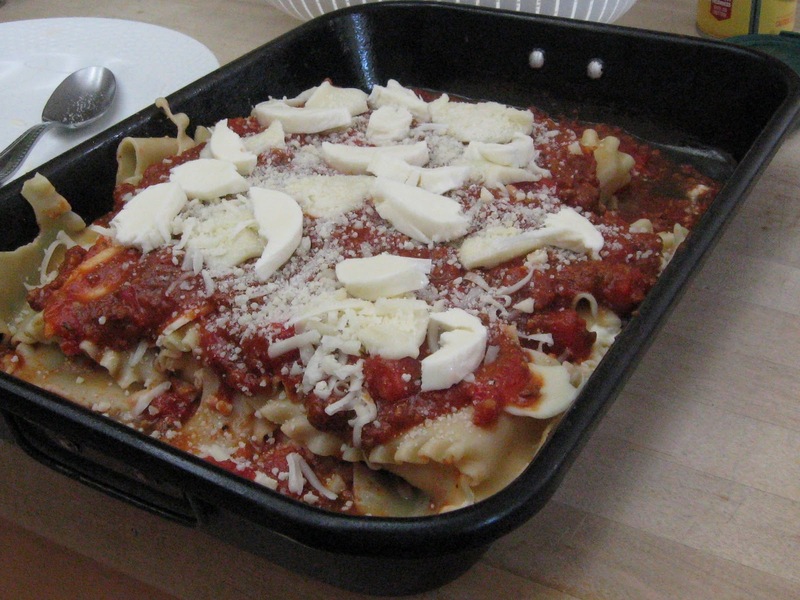 Lasagna is popular with all age groups, and is packed with nutrients like calcium, B vitamins, and lycopene among other yummy goodness. 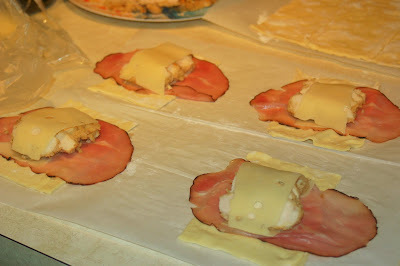 A fun “twist” on traditional layered lasagna are Lasagna Rollups. Cook noodles to minimum time listed on package until al dente, drain well. Prepare filling- In bowl, mix 16 oz of Ricotta cheese, two eggs, dried herbs, pinch of salt and pepper, 1 teaspoon of Parmesan, and 1/3 cup of shredded mozzarella until thoroughly mixed. Place 1/2 cup of sauce at bottom of roasting pan. 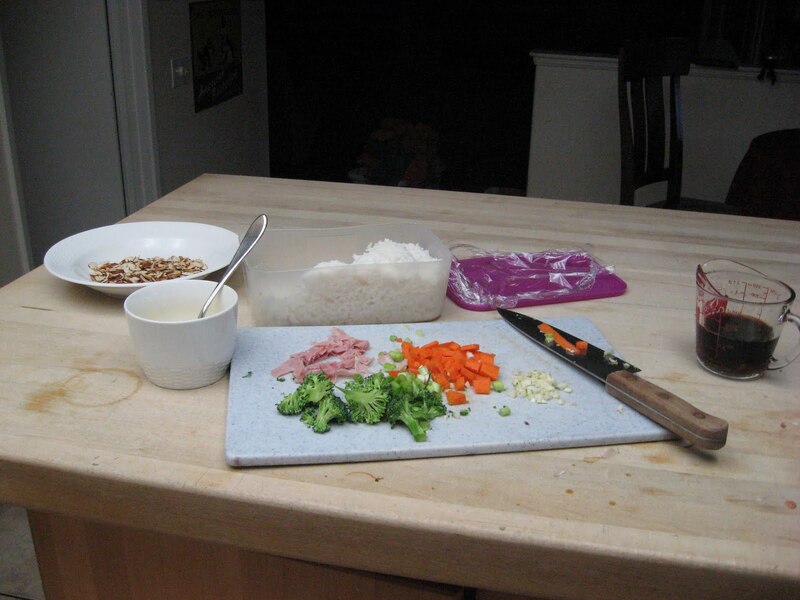 Assemble rollups- On work surface, place 3-4 tablespoons of Ricotta filling towards the end of the noodle, add 1-2 teaspoons shredded cheese, and then roll up into a “wheel”. Place into roasting pan in rows. Repeat and complete filling the pan with rolled and filled pasta, then cover with sauce. Sprinkle the remaining mozzarella and parmesan cheese over all the pasta. Cover pan with foil and bake for approximately 25 minutes, remove foil, and bake for additional 3-5 minutes until top cheese golden. Buon Appetito! I hope you enjoy and thank you so much. 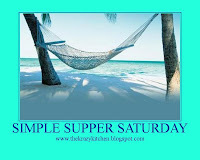 Welcome to Simple Supper Saturday! This will be my last Simple Suppers post. I’ll be hosting Monday Munchies from here on out instead. Taking over on Saturdays from now on will be my great foodie friend girlichef – yes, you read that right! 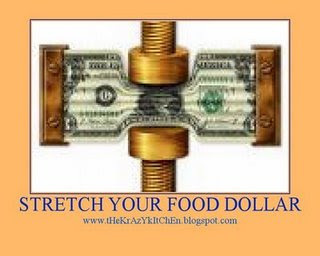 If you aren’t already a reader of girlichef please run over and take a look at her awesome foodie blog. I can’t wait for her contributions here at the Krazy Kitchen! 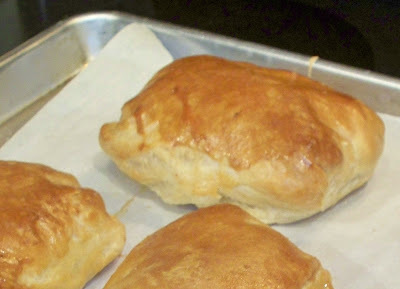 These would be great served with a creamy white wine sauce or just grab and go as I served them. They were wonderful served cold for lunch the next day too! A mini version of these would also make a great appetizer. These pockets have definitely been added to our family favorites! I can’t wait to see your simple suppers this week! 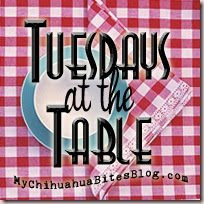 I had previously posted my menu for the month at my regular blog Menagerie. I thought I’d repost this slightly changed version of this week’s menu here since it’s a super easy “Back to school” menu plan! 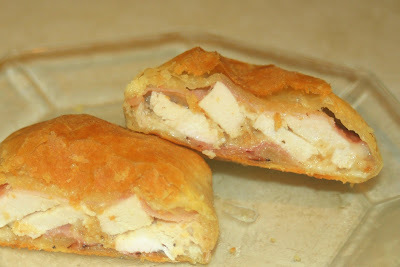 Monday – (Leftovers meal #1) Chicken cordon bleu pockets (recipe coming soon too!) with leftover cranberry sauce or salad with citrus balsamic dressing. Thursday – Spaghetti and meatballs (using homemade sauce and meatballs from the freezer), salad and garlic bread (make double batch for appetizer night). Whisk the sour cream, red pepper flakes and chili powder until well blended. Chill. In a colander drain the black beans and corn. Drain and rinse well. Mash the beans and corn. 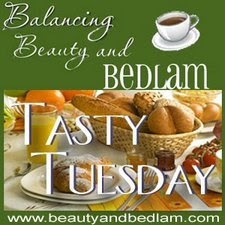 In a large mixing bowl whisk together the muffin mix and egg. Add bean mixture and cayenne pepper, blending well. Form into 6 patties. They will be gooey so I like to spray my patty maker with PURE first. 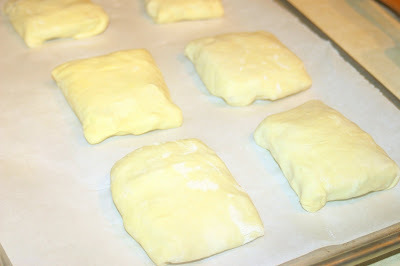 Layer patties between wax paper and freeze for 2 hours ( no more or they will be too frozen and mushy in the middle). Melt butter or oil in skillet over medium heat. Cook 5 minutes on each side until golden and crispy. 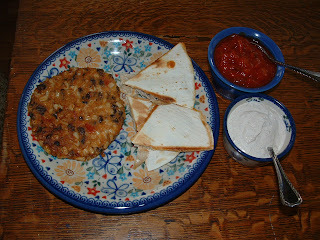 Serve with Chili pepper sour cream and warm tortillas or Quesadilla pieces. 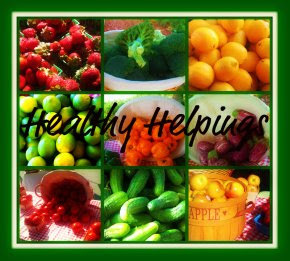 Be sure and come back for Healthy Helpings Thursday tomorrow. 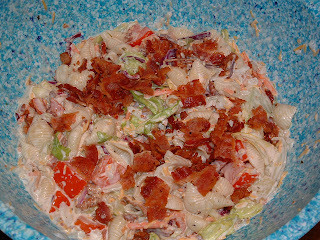 BLT PASTA SALAD ~ serves 4 as a main meal ($1.83 each) or 6-8 as a side dish ($0.92 each) ~ $6.55 total Every ingredient in this salad was purchased on sale from my local IGA and the salad itself was menu planned around that upcoming sale. 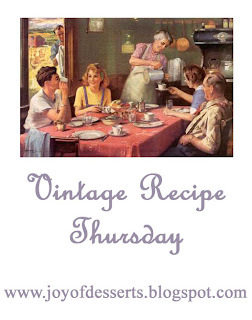 I thought I’d kick off the week and the meme with a family favorite which is also super simple time saver recipe, inexpensive, great ‘user upper’ of great food AND it was sooooooooooooo tasty I thought hubby was going to lick his plate. He settled for seconds though. This recipe originally ran at 3 sides of Crazy 12-14-08. It was cold and snowy here that day. A day that just cried for a really hot lunch! So I took to the freezer and refrigerator to see what there was (we hadn’t planned on being here so nothing had been planned) and I found some leftover BBQ beef (which I drained of all sauce), 1/2 a package of shredded cheddar cheese, a can of cream of celery soup, some pasta shells and a can of diced green chiles. This is tlso the most perfect recipe for leftover Pot Roast or roast beef. We had 6 servings for $4.29 or $0.72 cents per serving. Pour into a greased 9×9 baking dish and top with cheese. 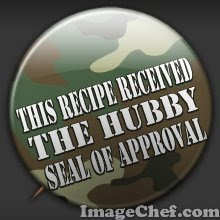 This recipe was originally this. Hubby liked it so well that I have written an alternative version that allows me to clean out the fruit drawer, freezer and eat it too! 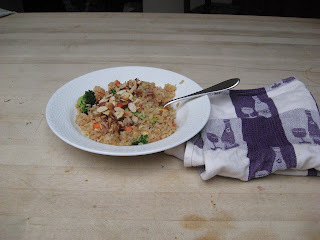 This version also allows me to make the flavorful part the night before while I’m cleaning up the kitchen and throw it together quickly the next night and no one knows I cheated a little. 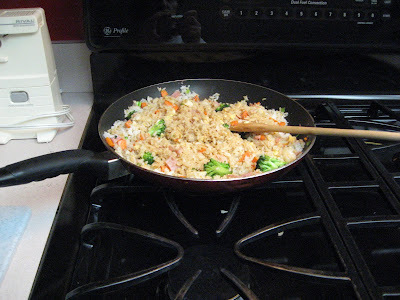 In a small saucepan bring the water, vinegar, bouillon and brown sugar to a boil. 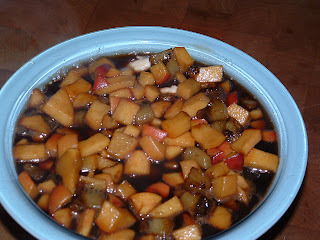 Add the chopped fruit pieces and boil 5 minutes, stirring constantly. Lower the heat and simmer for several minutes more. 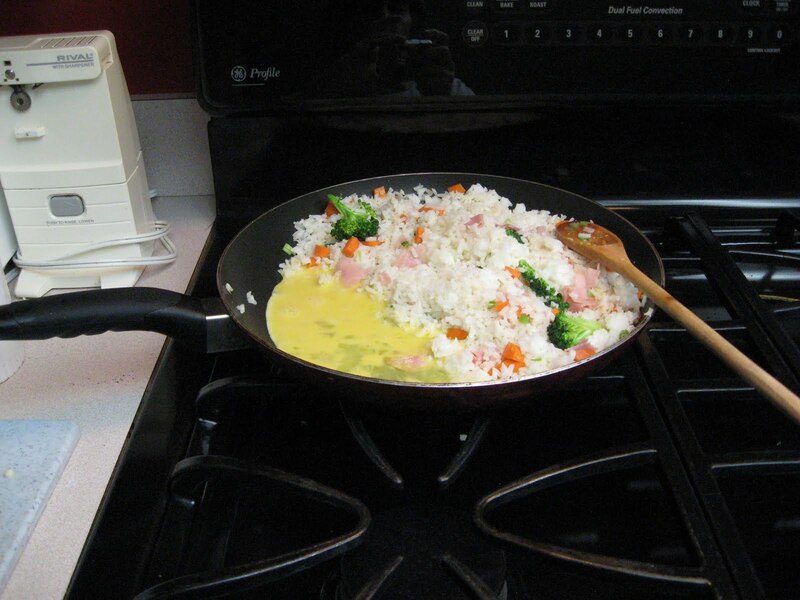 Spray a skillet with pure. 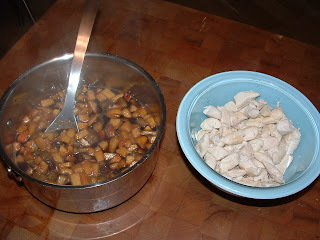 Stir fry the chicken pieces until heated through. Transfer to a medium size bowl. 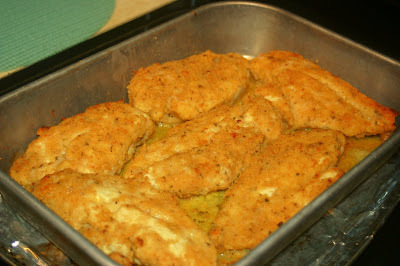 Pour vinegar mixture over chicken pieces and chill several hours. 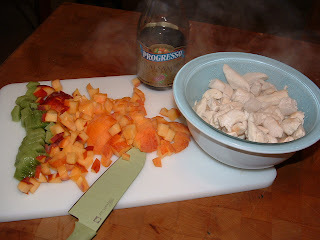 In a large skillet heat through the chicken mixture. Add the rice and heat through. 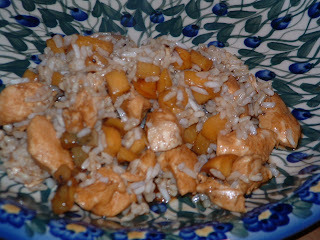 *The plum sauce and kiwi made a nice tropical taste that was a little more tart than the original recipe. 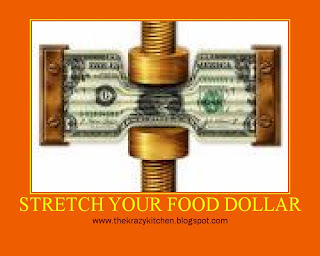 Don’t forget to join us at The Krazy Kitchen for the Stretch Your Food Dollar Wednesday meme that begins July 1st. We look forward to seeing you there.